BTS's 3rd full album 'Love Yourself ? 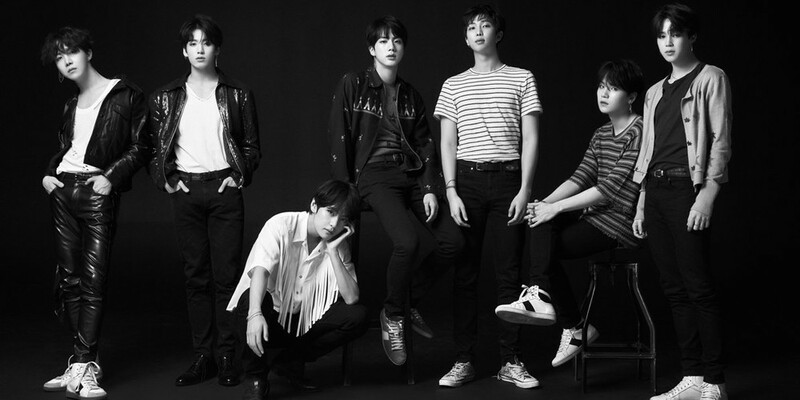 - Tear' and their title track "Fake Love" is on Billboard's 'Billboard 200' and 'Hot 100' charts for the 4th week in a row, respectively! According to Billboard's newest weekly chart for the week of June 23, 'Love Yourself ? - Tear' is ranked at #20 on 'Billboard 200', while "Fake Love" is ranked at #71 on 'Hot 100'. The group continues to be the only Korean artist to remain on the two Billboard charts for the 4th week straight. Furthermore, 'Love Yourself ? - Tear' is #1 on the 'World Album' chart for the 4th week straight, in addition to being #4 on the 'Independent Album' chart and #14 on the 'Top Album Sales' chart. Finally, BTS are also #6 as of the week of June 23 on Billboard's 'Artist 100'.